Mr. Paul Landry was appointed as Regional Executive Director of Education as of Monday, April 1, 2019. He served as Regional Executive Director of Education (Acting) from January 7, 2019, to March 31, 2019. Prior to this time, Mr. Landry served as Director of Operations (Acting). 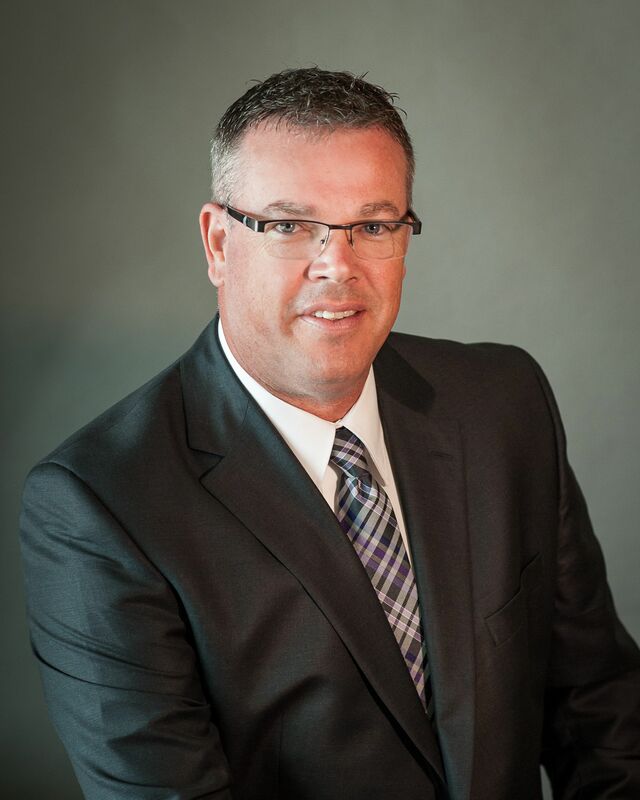 From November 2014 to September 2017, and previously from July 2013 to July 2014, he held the position of Director of Programs and Student Services for the former Strait Regional School Board. Mr. Landry also worked at the regional level as the Coordinator of Strategic Planning and the Coordinator of School Improvement and Special Projects. He has taught at the elementary, middle school and high school levels in both British Columbia and Nova Scotia and served as principal at the elementary, high school and primary to twelve levels. Mr. Landry’s leadership skills and commitment to student achievement and success is reflected in his student-centred approach and focus on meeting the needs of all students in the Strait Region. Mr. Landry holds a Master of Education Degree in Educational Leadership and Administration from St. Francis Xavier University. All above staff can be reached at 902-625-2191 or 902-625-7065.